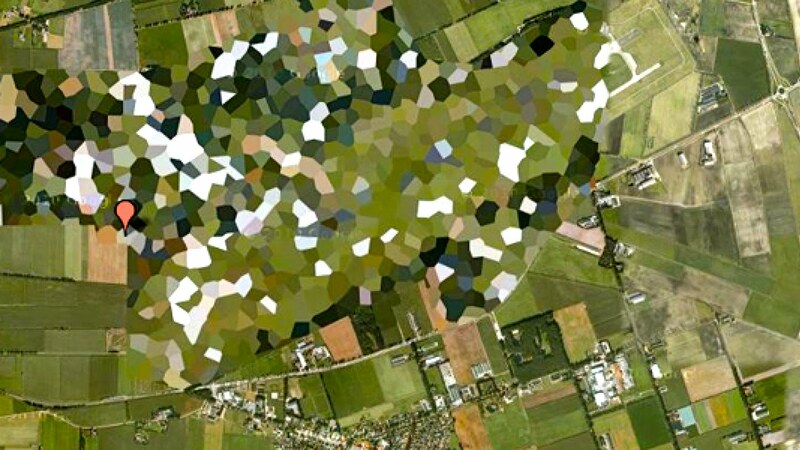 Check out this top list of secret, blurred and censored places on google earth! These mysterious places in the world are still unexplained to this day and the cause of many conspiracy theories! Why on earth is google blocking these secret locations with pixelation?